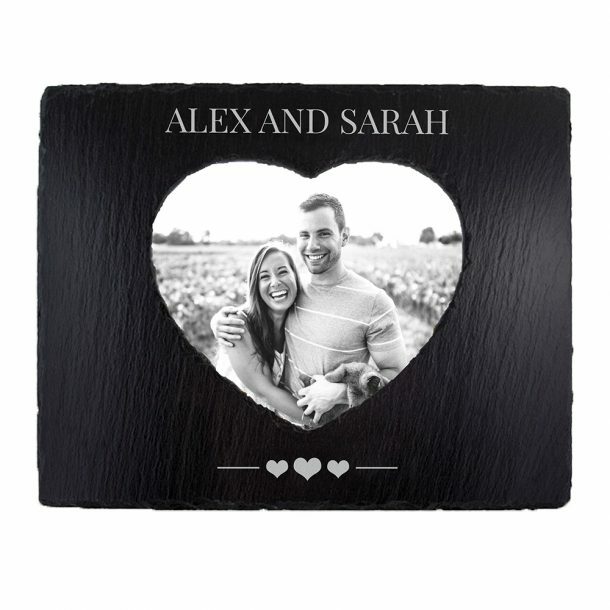 Whether it’s a black & white photo from times gone by, or a recent holiday snap this Personalised Romantic Slate Photo Frame will make the perfect setting. 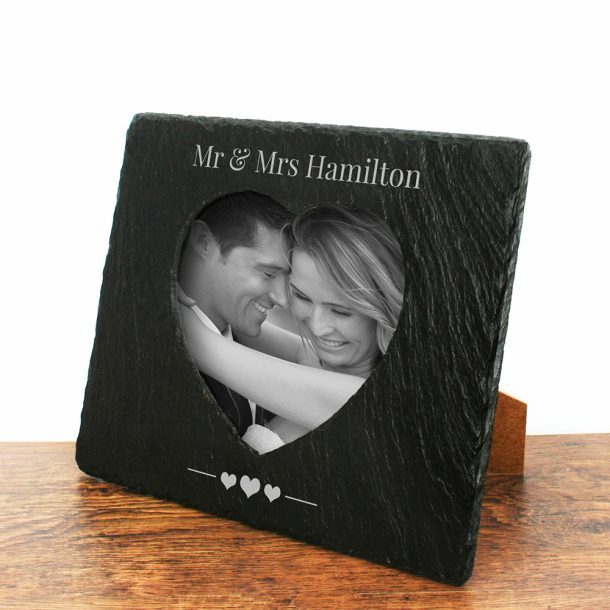 A charming frame made from a natural slate, with a heart shaped window cut out for displaying your favourite memory. Personalised above the photo slot with a line of message and below with our signature love heart emojis as standard, it creates a unique gift with a touch of love. 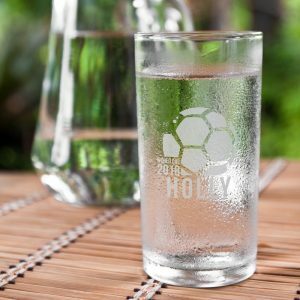 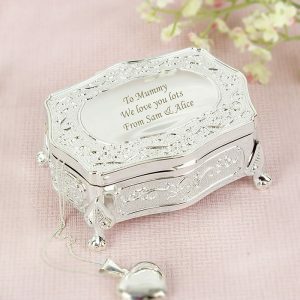 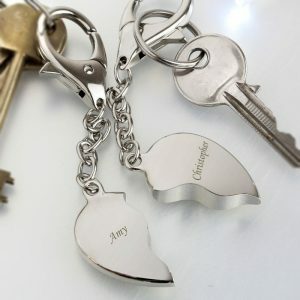 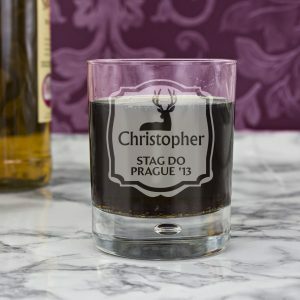 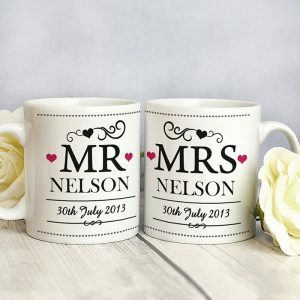 A charming keepsake that will be with you for years to come, or a unique wedding gift to surprise the bride and groom with.